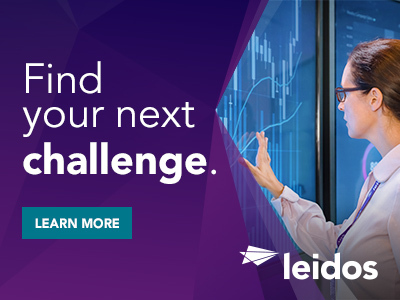 Leidos, Inc. has an opening in Alexandria, Virginia for a Space-Based Systems Data Analyst to contribute to a program supporting the Office of the Secretary of Defense (OSD) Cost Assessment and Program Evaluation (CAPE) Joint Data Support (JDS). The Space-Based Systems Data Analyst will participate in developing data about U.S. government, private industry and international space-based assets. Candidate will work with joint programs and needs an understanding of various sources of space data and system functionality. The analyst needs a detailed understanding of space capabilities, platforms and employment concepts in order to analyze them and respond to senior leadership inquiries. Candidate must be capable of briefing the data product to senior leadership. In addition, candidate must be able interact with other team members and directly consult with the customers across various agencies to include the Cost Assessment Program Evaluation Directorate, Joint Staff, the Services and Combatant Commanders. The analyst will be acquiring and analyzing appropriate data, and processing that data to meet the customer's requirements. The analyst will be required to independently navigate tools in order to detect and trace data trends and develop the information into defined data products. Candidate must have a willingness to learn new techniques and able to accomplish tasks through research and self-study. Active DoD Secret Clearance (or higher) and the ability to obtain a Top Secret Clearance. Requires a Bachelor's Degree (preferably in Engineering, Mathematics, Physics, Operations Research or other related) and 8+ years of prior relevant experience or Masters with 6+ years of prior relevant experience (additional experience may be substituted for degree). Strong experience with and understanding of space-based assets, platforms and operations especially with satellites in the Space Domain. Demonstrated understanding of one or more of the following systems: ground-based radar, Space-Based Infrared System / Defense Support Program (DSP), Ballistic Missile Defense, Global Positioning Systems (GPS), Defense Satellite Communication Systems, Meteorological Satellites, Launch Vehicles, Eastern and Western ranges, Space Surveillance and other related systems. Experience with Microsoft Office, including proficiency in Microsoft Access and Microsoft Excel, along with database development and design. Experience with various models and simulators. Understanding of Planning, Programming, Budgeting and Execution (PPBE) phases of the DoD budget process, and force structure analysis is preferred. Experience in data acquisition, data quality assurance, and data mapping is required. Prior military or DoD civilian experience in related directorate. 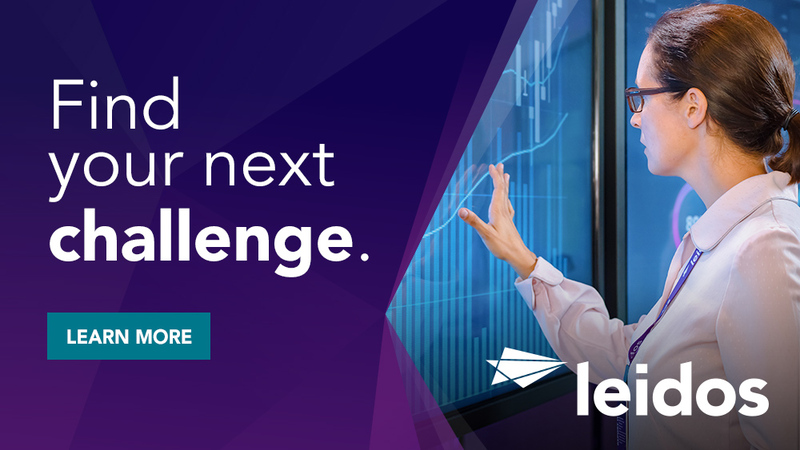 Thanks for applying for the position of Space-Based Systems Data Analyst with Leidos through Dice.